The Cortez City Council has added the Montezuma County Courthouse to the city of Cortez Register of Historic Structures, Sites and Districts. 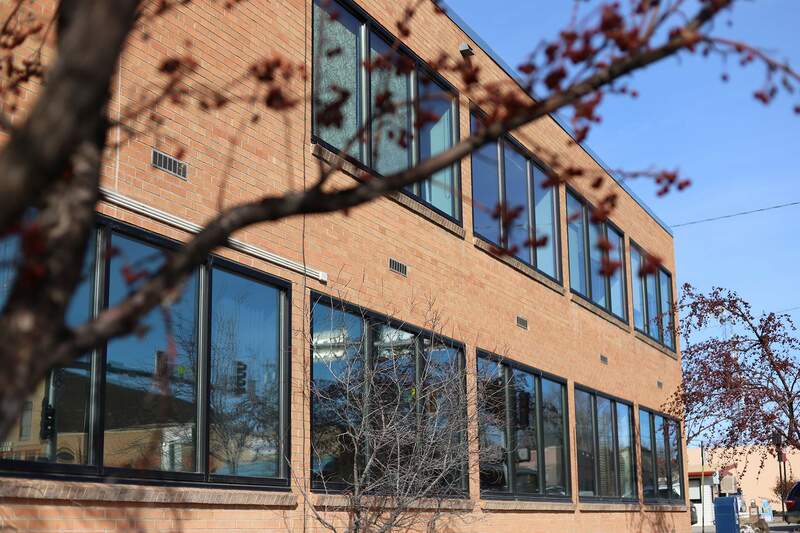 “We’re just getting so old,” Connolly said at Tuesday’s council meeting. Mayor Karen Sheek said the original building was part of the Depression-era Works Progress Administration program. By the late 1950s, the county began to outgrow the building and an expansion was planned. According to Cortez Journal archives, construction bids opened in 1959, and a $326,000 contract was awarded to McGechie Construction. Construction lasted about one year, and the new wing opened Jan. 3, 1961. 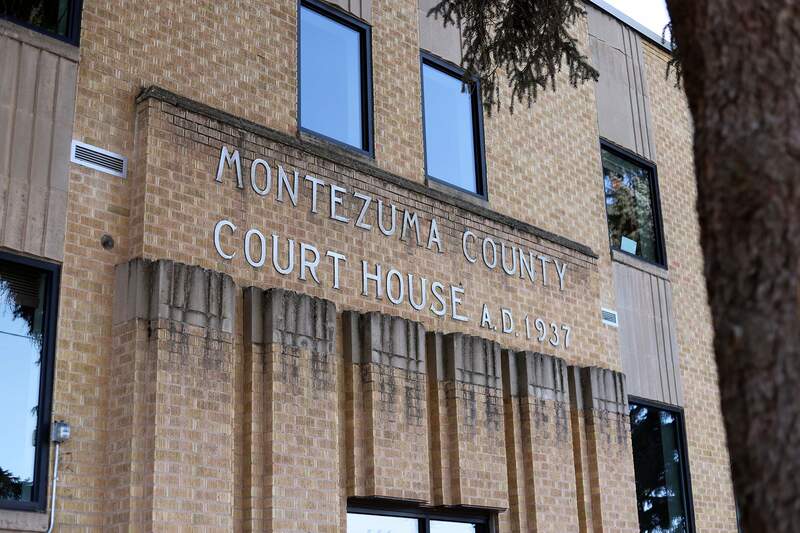 The Montezuma County Courthouse is the 50th building to be added to the Cortez Register of Historic Structures, Sites and Districts since it was created in 2011. In November, the council added Slaves True Value Hardware, Main Street Brewery and Restaurant, Brand Central and the Calkins and Merlo House.